Simply fill out the form below or call Darrin on 0420 247 910 to arrange your quote. safe for your kids and pets! Damage done by termites can go on for years before the signs of damage appear. 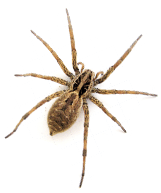 "Cranbourne pest control Melbourne have been doing our comprehensive pest control for years. Honest service that you can trust. If you need a trustworthy pest control specialist, Darrin is the person to talk to. He is always very thorough and always punctual. Darrin, thank you for your great ongoing service." Creepy crawlies in your home, camping out in your cupboards, burrowing into your food, scavenging in your kitchen sinks, nestling into your bed - it's a horrible thought! This isn't the worst part, however. Vermin also spread disease and can do untold damage to your home. The home is a source of wealth for many, so you don't any critters eating away at it. Let's be honest, no one likes to find creepy crawlies setting up shop inside their home. However, pests do more than just raise the hair on the back of your neck - they can spread disease and cause irreversible damage to structures, if not taken care of promptly by a professional. Thankfully, that's where we come in! 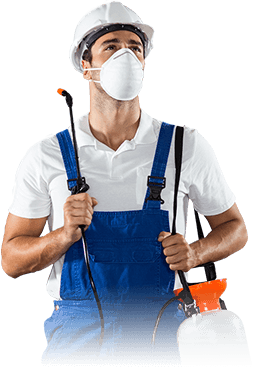 At Cranbourne Pest Control, our experienced team is equipped to rid your house of any unwanted guests in a manner that's completely safe for you, your family and your pets. Whatever the extent or type of infestation, we can help. In our more than a decade experience in the extermination industry, we've had all manner of horrors presented to us - which we quickly and safely eradicated. Nothing phases you after more than a decade in this industry! 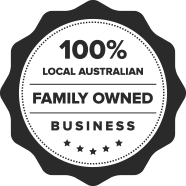 For pest control Cranbourne, Berwick, Narre Warren, Beaconsfield and Dandenong residents can call on Cranbourne Pest Control! No matter where the infestation in the home, or how badly infected the home might be, our team is ready to respond. Don't suffer through another minute of the madness of uncontrolled pests! No only can we eradicate pests, we can inspect your property to prevent further infestations. Prevention is the best cure! Choose the team that can protect your home from any pest. 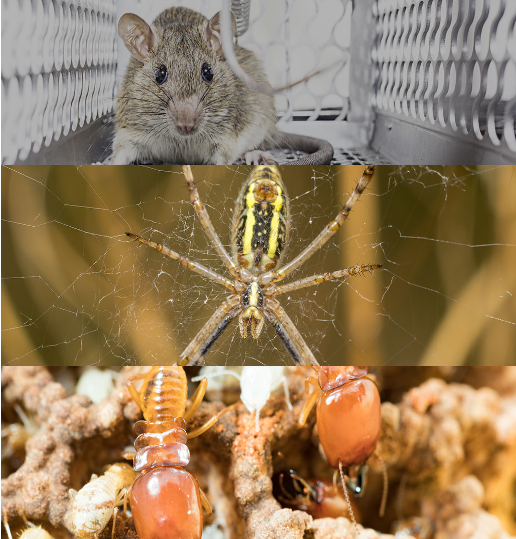 Pest control requires a close understanding of methods, chemicals, application of chemicals, and the likely development of certain infestations. We are just such a team. We're the consummate professionals. We'll ensure only you, your family and your pets are the residents in your home! To receive a free, no-obligation estimate based on your needs, fill out the form at the top of the page and we will get back to you as soon as we can. Otherwise, give us a call on 0420 247 910 and our team will be more than happy to schedule a booking or answer any of your enquiries. Whether you need termite, spider or ant control, Cranbourne Pest Control can get the job done! Copyright © 2018 | Cranbourne Pest Control. All Rights Reserved.